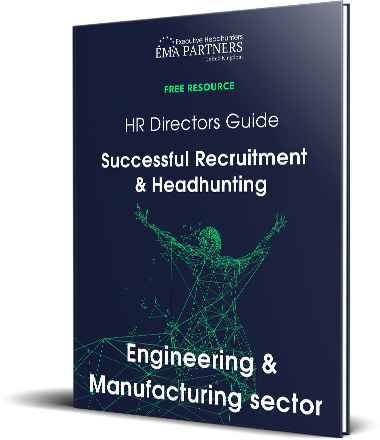 HR Directors in the engineering or manufacturing sectors who are looking to begin their journey through the recruitment process, probably know that there are many options when it comes to recruiting new talent. This guide will outline the options, explain how they differ and how each one will affect your journey. It’s about finding people, yes? Yes. In essence, headhunting is a discreet, direct and tailored approach to recruitment. Experience, knowledge and insight are those invaluable qualities that your enterprise depends on for success. The difficulty, as you may already know, is consistently and reliably finding people for your business with those qualities.